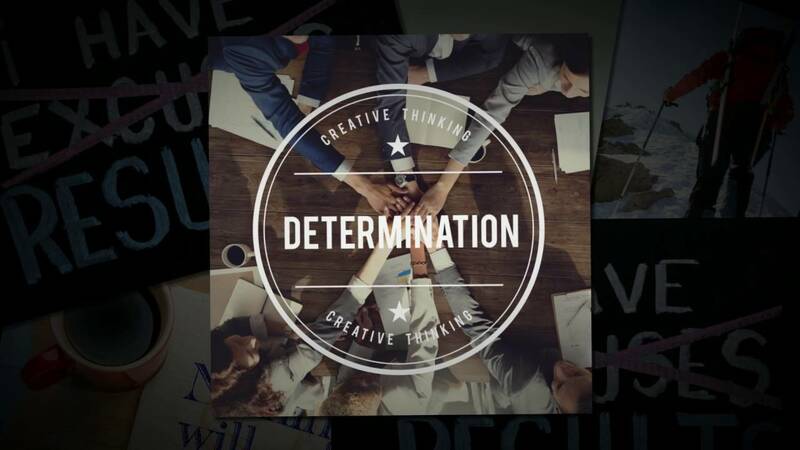 This month our Powerful Word of the month is “determination.” Determination refers to a person’s attitude towards his goals as well as his ability to take the initiative to achieve those goals. Determined people typically have a clear understanding of their strengths, limitations, interests and needs. 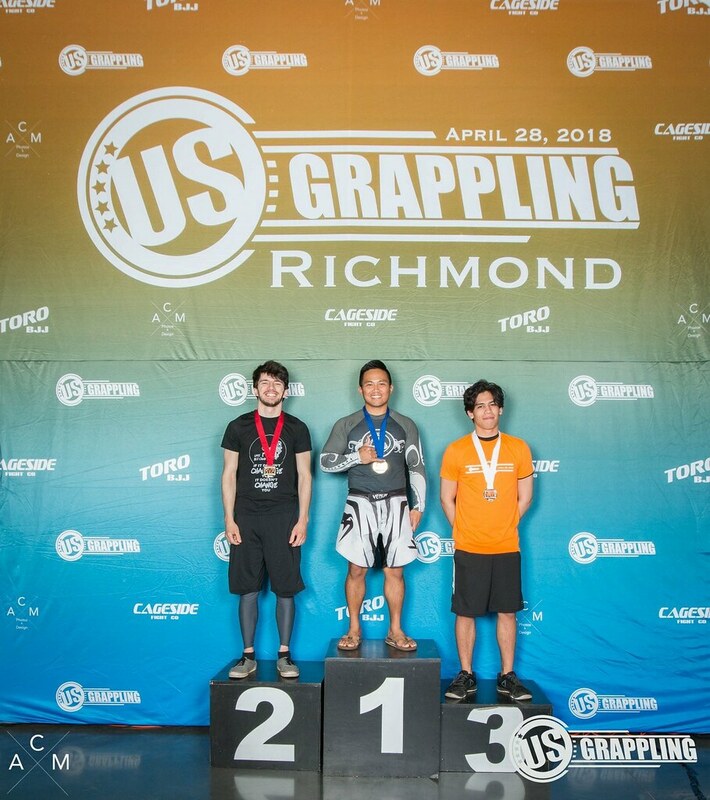 Congratulations to all the competitors that made an appearance at the 2016 NAGA tournament in Hampton! Everyone did an amazing job and brought home some metal as a souvenir. Celebrate July 4th weekend with us as we remember our forefathers when they signed the Declaration of Independence and made America its own country. We will be closed from July 1st, 2016 to July 4th, 2016. 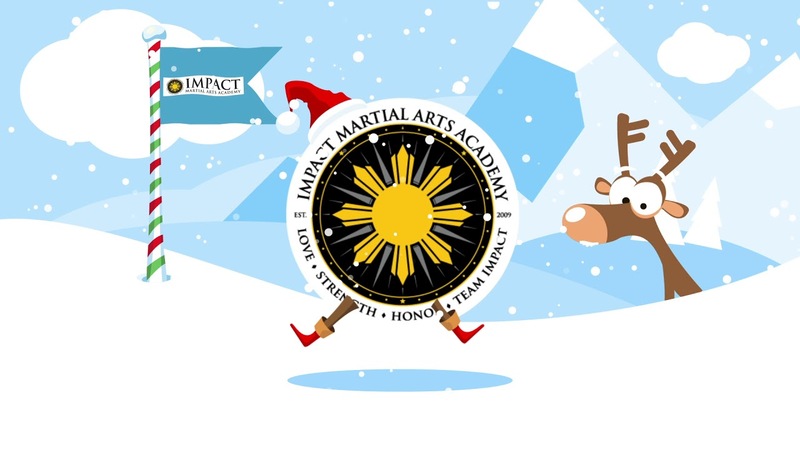 We hope everyone stays safe and we'll see you in class on the following Tuesday! 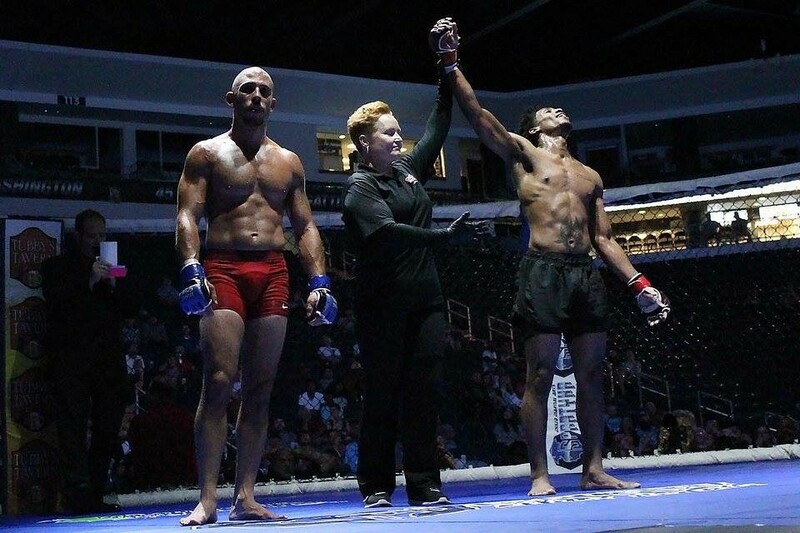 Cordell James, making his MMA debut, went through 3 challenging rounds with his opponent, Rob Bard. 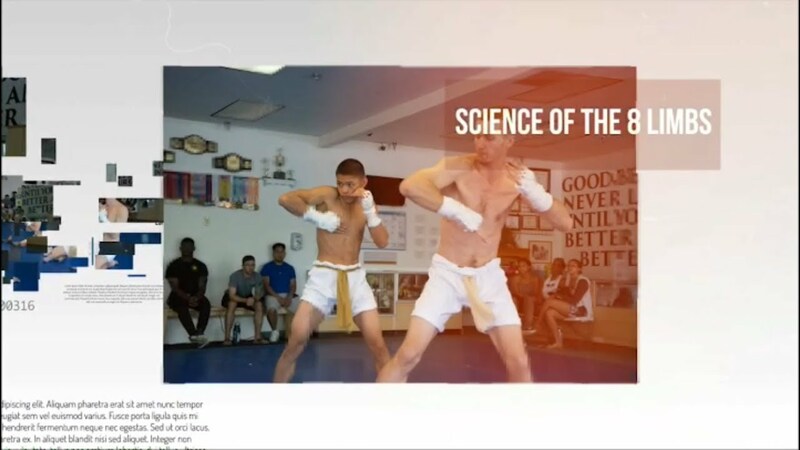 The bout put Cordell's training and will to the test and strengthened his resolve as a mixed martial artist.